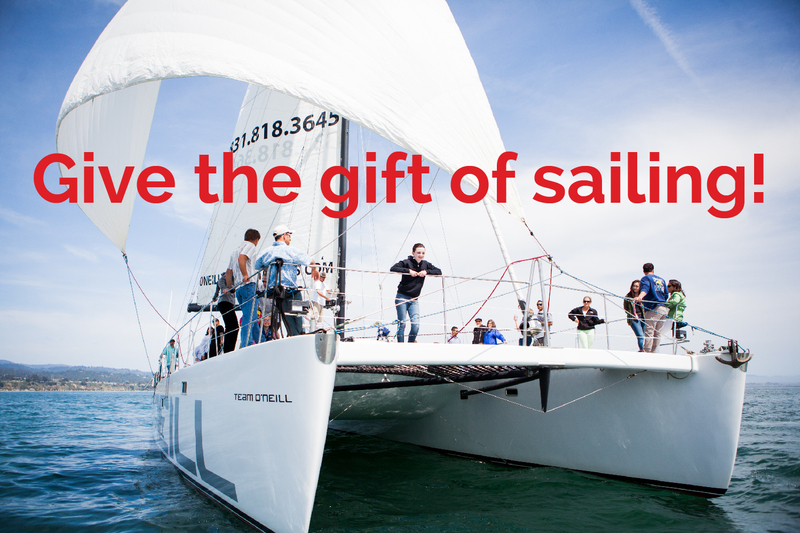 Give the gift of sailing the Monterey Bay! Nothing beats giving an experience they will never forget! Now our gift certificates are available for purchase online, so you can give the gift of sailing anytime from anywhere. It’s as easy as selecting your gift certificate(s) amount, filling out your information and sending it off to the recipient from your confirmation email instantly. Redeemable towards any of our sailing tours (offered annually April–October). Always valid for their face value and never expire. Easy to give to anyone on your gift list—you can email it or print it out.